Derek Bevan MBE is a former international rugby union referee. During his career, Derek refereed eleven Rugby World Cup games including three games of the 1995 World Cup in South Africa, which inspired the film ‘Invictus’. Following his final international appearance during the 2000 Six Nations, Derek used his expertise to assist the next generation of referees as a Television Match Official (TMO). Eddie Butler is a former Welsh Rugby Union player. He captained Pontypool RFC between 1982 and 1985 and he was also part of the 1983 British Lions Tour in New Zealand alongside fellow ambassador Bob Norster. Since retiring from playing Eddie has become well known in the media industry, becoming a familiar voice as a commentator for the BBC. His rugby knowledge and experience has also contributed to his role as a journalist, having written for The Observer since 1991. 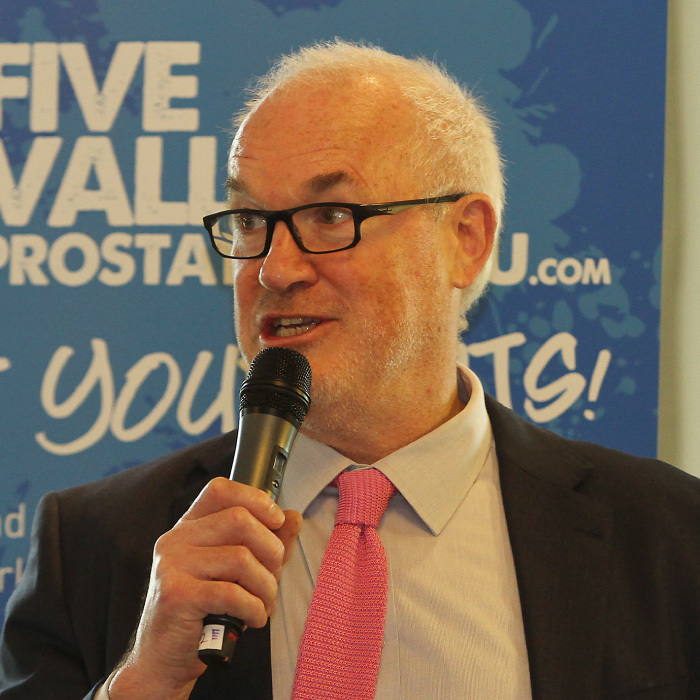 Eddie took part in Prostate Cymru’s ‘Touching the Sun’ challenge in Ecuador and regularly hosts the Q & A at Prostate Cymru’s annual Ambassadors Lunch. Gareth Davies is the Chairman of the Welsh Rugby Union. Gareth began his playing career in 1977, playing for Cardiff RFC as a fly-half for twelve years. Gareth earned 21 caps for Wales and was part of the 1980 British Lions tour to South Africa. 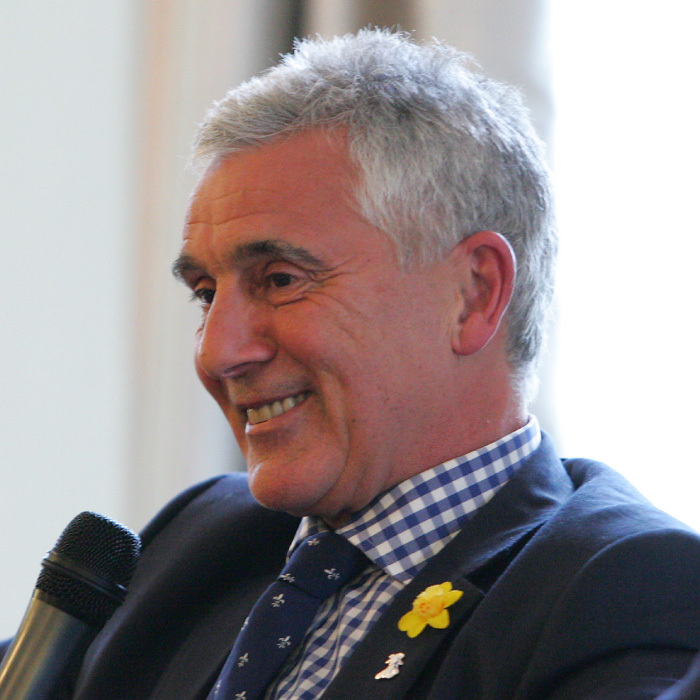 Following his retirement from the game, Gareth has held senior executive positions at a variety of organisations including Cardiff Rugby Club, BBC Wales and Leeds Metropolitan University before being appointed as the Chairman of the WRU in 2014. John Devereux is former dual code rugby player. John has played at international level for Wales and Britain for both rugby union and rugby league. During his rugby union club career, John played for Bridgend RFC, Pontypool RFC, Maesteg RFC, Sale Sharks and played for Widnes, Manly Sea Eagles and Bridgend Blue Bulls in rugby league. 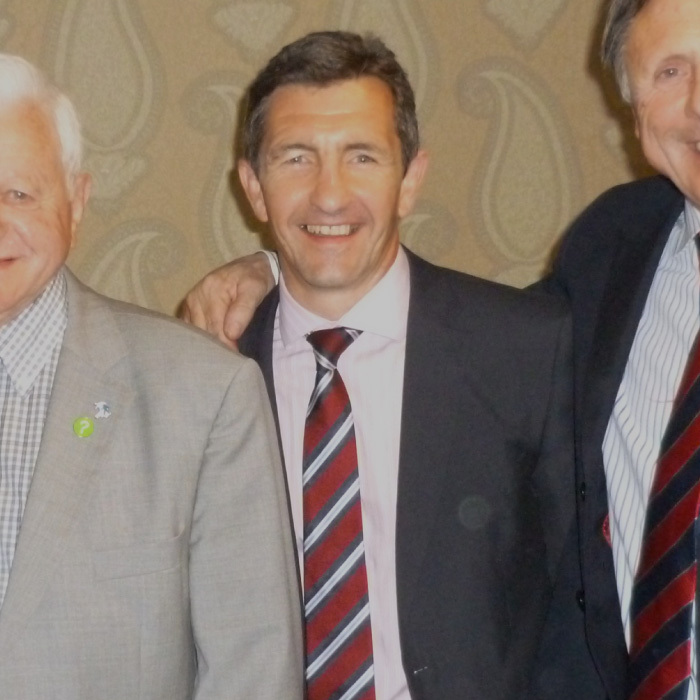 John has supported the charity at a number of events including the Ambassadors Lunch, the Ray Murray Golf Challenge and the Five Valleys Sportive. Sir Gareth Edwards CBE is a former Welsh Rugby Union scrum half. During his playing career, Gareth played for Cardiff RFC, Wales, the British and Irish Lions and the Barbarians invitational rugby team. He is one of a handful of players to have won three grand slams playing for Wales and has been described as “arguably the greatest player ever to don a Welsh jersey” by the BBC. In 2015, Gareth was knighted for service to sport and charities. Gareth officially started The Big Walk 2017 event for Prostate Cymru. Warren Gatland OBE is the Head Coach of Wales and the British and Irish Lions. Warren began his playing career in his native New Zealand, making a record 140 appearances for Waikato. In 1989, Warren launched his coaching career as a player/coach before turning his attention solely to coaching in the mid 1990s. Warren coached a number of notable teams including Ireland, London Wasps and Connacht ahead of his appointment as Head Coach for Wales in 2007. 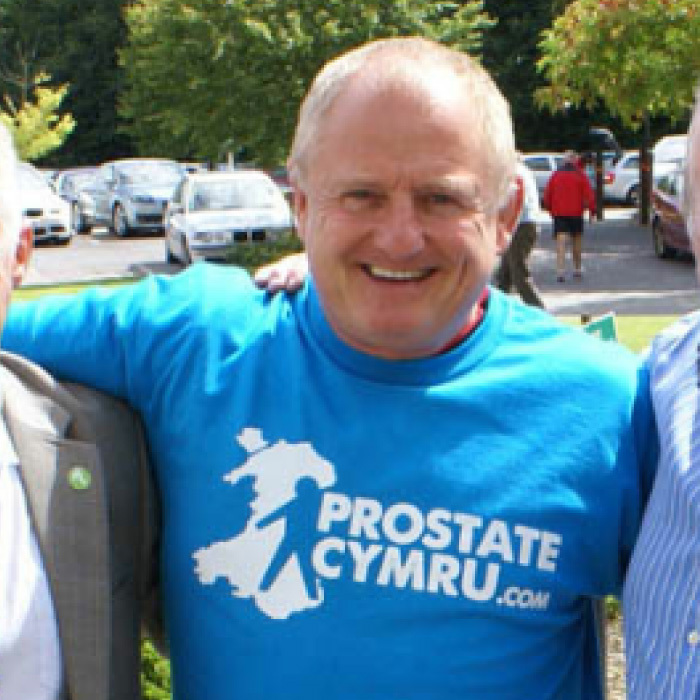 Warren started the inaugural Big Walk event in 2014 for Prostate Cymru. Ray Giles is a former scrum half who has played for Kenfig Hill, Cardiff and Aberavon at club level. Ray earned 3 caps for Wales including one at the 1987 Rugby World Cup hosted jointly by New Zealand and Australia. Ray has also had the honour of playing for the Barbarians and Crawshays, invitational rugby clubs. 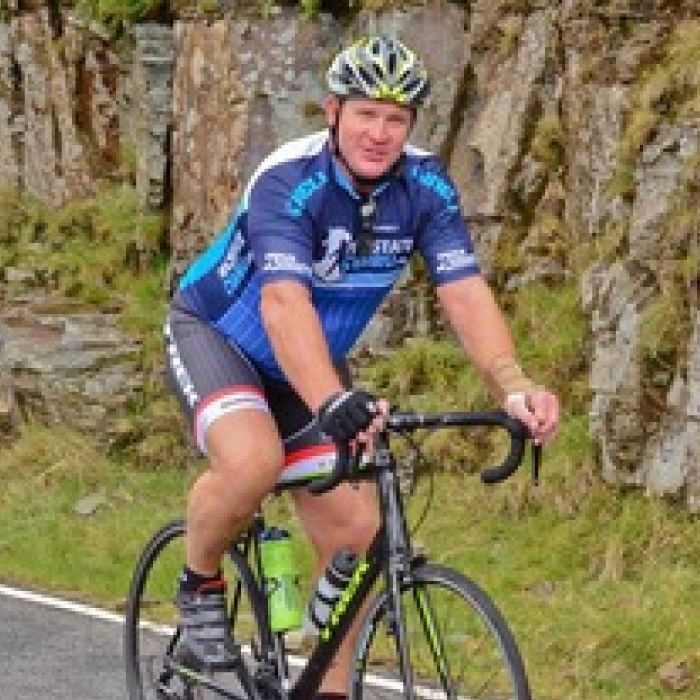 Ray has been involved with Prostate Cymru since the charity’s inception assisting with The Five Valleys Sportive, Big Walk and organising other community fundraising events. Chris Jones is a weather presenter on the Welsh language channel, S4C. 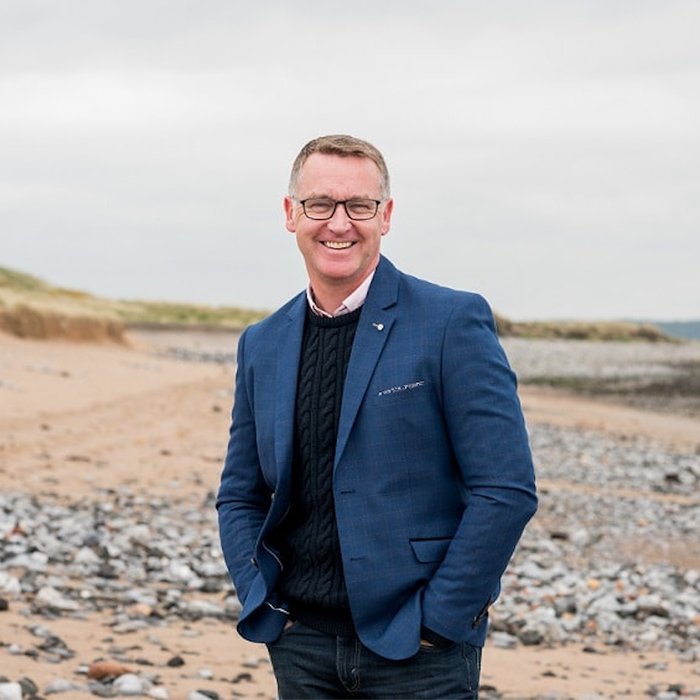 Chris originally trained as a cameraman, working for a number of large corporations and channels including the BBC and The Weather Channel before joining the S4C weather presentation team in 1991. In addition to weather forecasting Chris also hosts his own radio show on Swansea Sound. Outside of broadcasting, Chris regularly leads conferences and lectures about entrepreneurship and media skills to universities and colleges. Chris took part in The Big Walk in 2017 for Prostate Cymru with his family. Robert Jones is a former Welsh Rugby Union scrum-half. Robert began his playing career at Swansea RFC. Robert earned 54 caps for Wales, forming a notable partnership with outside half Jonathan Davies. During his international career, Robert also played with the British and Irish Lions and the invitational Barbarians club. Following his retirement from rugby in 2001, Robert has featured as a pundit on BBC, Sky, ITV, S4C, Channel 4 and RTE. Julian has been an actor for 25 years. His extensive CV includes roles in such films as Clint Eastwood’s Nelson Mandela inspired 1995 Rugby World Cup film Invictus, Kathryn Bigelow’s Zero Dark Thirty, The Bank Job and The Eagle. His most recent role was as Major Jones in the upcoming movie Mr Jones directed by Oscar nominated director Agnieszka Holland. 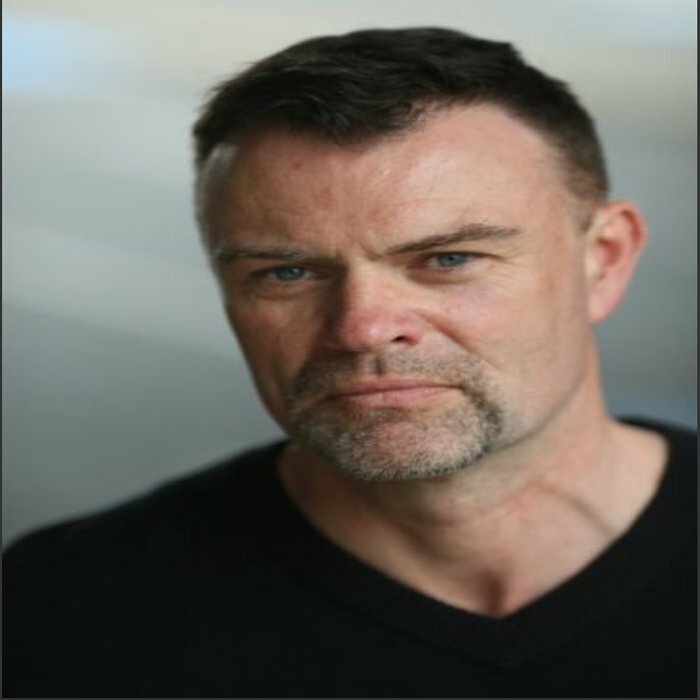 His many television roles include parts in shows such as Spooks, Foyles War, River, The Tudors, Where The Heart Is and as Krazy Karl in the long running hit Sky comedy Stella. Julian is also a BAFTA nominated presenter of the very successful fishing series Sgota for S4C. His passions are rugby (particularly his village team, the mighty Nantgaredig RFC) and fishing. 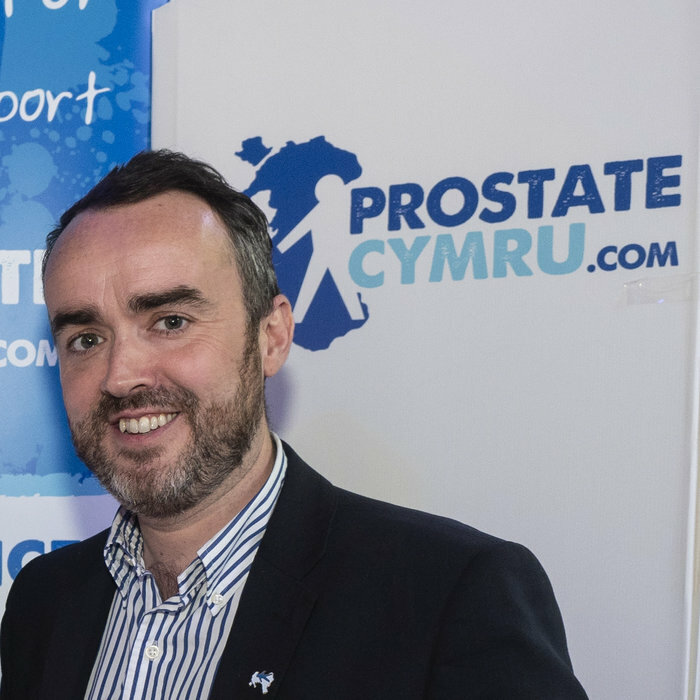 Julian is extremely proud to have become an ambassador for Prostate Cymru and considers it a huge honour to be associated with such an important and worthwhile charity, especially in his home county of Carmarthenshire. Matt Murray is a journalist for BBC Wales, often appearing as a reporter on the BBC’s national news programme Wales Today. Matt has been assigned to report on stories across Wales and has been the nominated reporter for the Bridgend, Powys and Ceredigion areas in recent years. 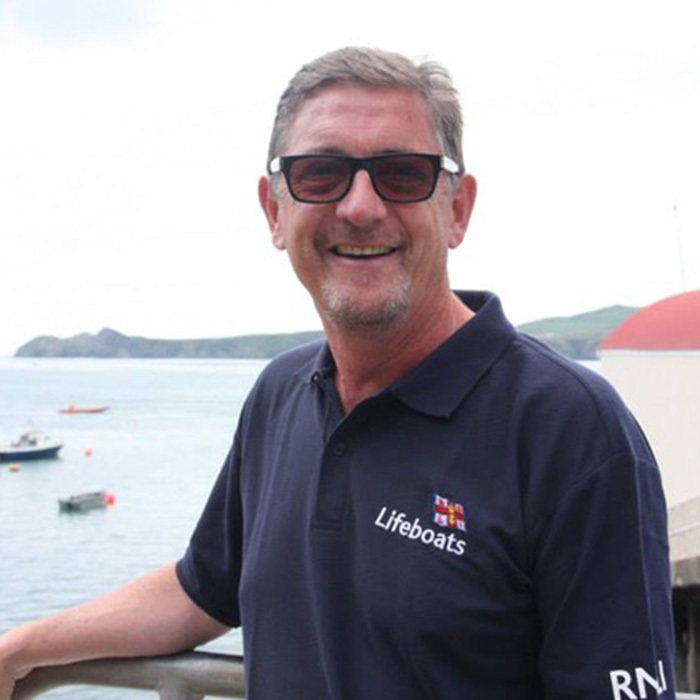 As the son of Prostate Cymru’s late founder Ray Murray and trustee Lyn Murray, Matt has been involved in the charity since its inception in 2003. Matt took part in Prostate Cymru’s ‘Touching The Sun’ challenge in Ecuador in 2013. Matt regularly attends the charity’s events including the Ambassadors Lunch and Golf Day. Robert Norster is a former Welsh International Rugby Union player who captained Cardiff RFC and briefly Wales whilst also playing for the British Lions on tours to New Zealand in 1983 and again to Australia in 1989. Following his long and distinguished playing career and a successful period managing the Wales National Team, Bob became the Chief Executive of Cardiff RFC (and from 2003, Cardiff Blues) for more than a decade until 2011. He is currently a director of the sports management company Engagesport, a business partnered with leading law practice, Geldards LLP. In 2013, Bob took part in Prostate Cymru’s ‘Touching the Sun’ challenge to Ecuador which involved climbing at altitude five volcanoes in fourteen days. Bob was the first of the group to reach the summit of Cotopaxi – the highest active volcano in the world! Alan Phillips is Wales’ Team Manager and Selector. As a player, Alan scored 162 tries in 481 appearances for his club, Cardiff RFC. 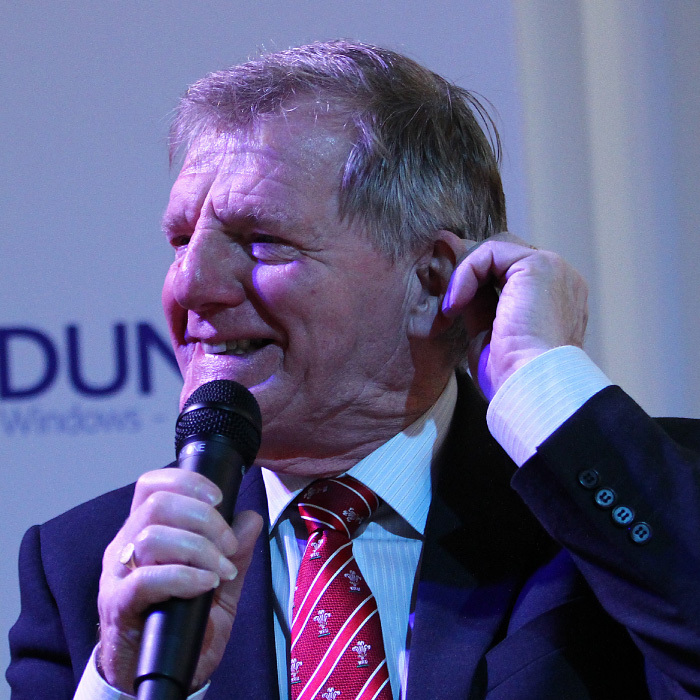 Alan won 18 caps for Wales and toured South Africa with the British and Irish Lions in 1980. In 2002, Alan was appointed the Wales Team Manager by the Welsh Rugby Union. 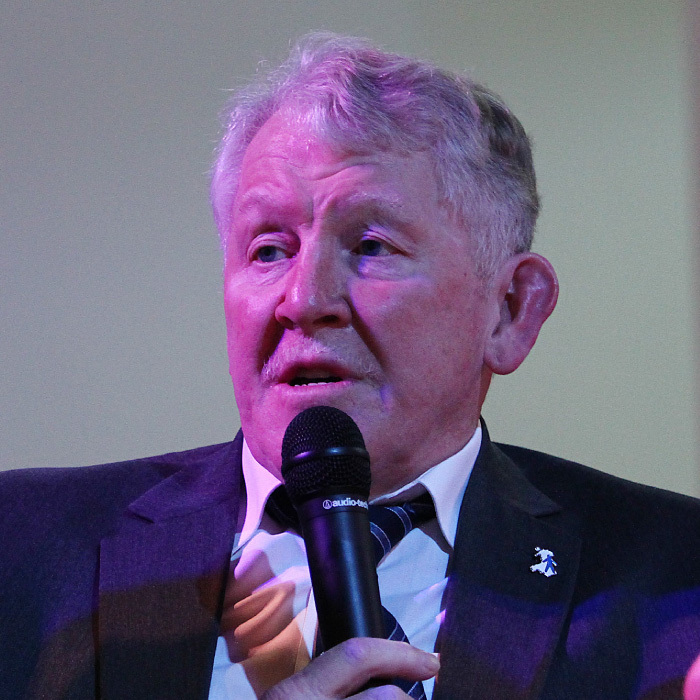 Graham Price MBE is a former Welsh Rugby Union player. Graham was a member of the legendary Pontypool front row known as the ‘Viet Gwent’ along with Bobby Windsor and Charlie Faulkner which was immortalised in song by Max Boyce. Graham won 41 caps for Wales and played as a prop in a record 12 successive tests for the British and Irish Lions, a record not expected to be broken. Graham is a regular panellist at Prostate Cymru’s Ambassadors Lunch. 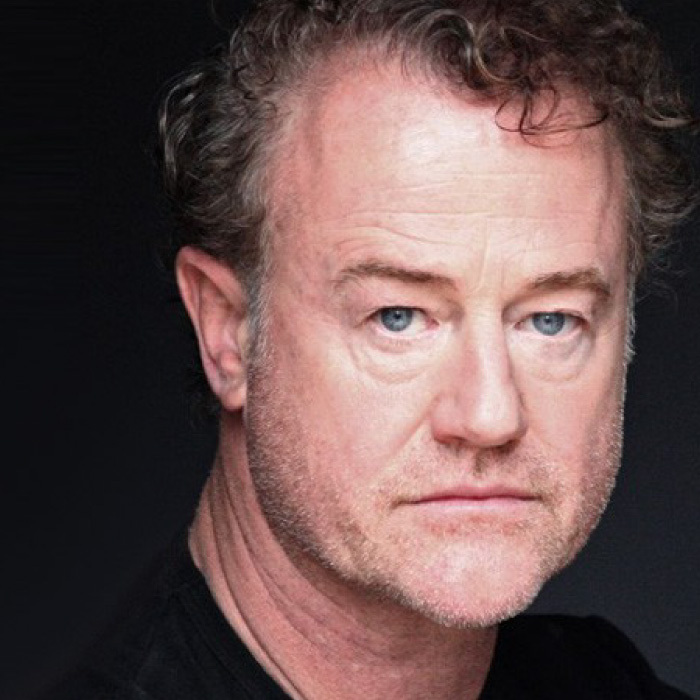 Owen Teale is an award winning actor originally from Kenfig Hill near Bridgend. Following training at the Guildford School of Acting, Owen made his television debut in 1984 which led to a successful career across television, film and theatre. In 1997, Owen won the Tony Award for Best Featured Actor in a Play for his performance in Ibsen’s “The Doll’s House”. Some of Owen’s most popular roles include Will Scarlet in the 1991 film of Robin Hood, Dai in Welsh comedy Stella and villain Ser Alliser Thorne in Game of Thrones. 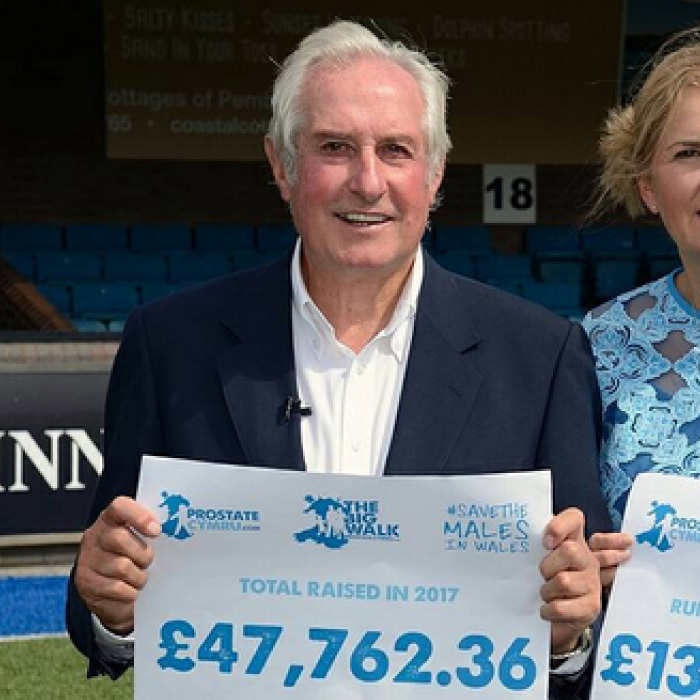 In 2016, Owen started The Big Walk event for Prostate Cymru. Ian Walsh is a former Welsh international footballer. During his club career, he played for Crystal Palace, Swansea City, Barnsley, Grimsby Town and Cardiff City. Ian was one of the goal scorers in the famous 1980 international game against England in which Wales cruised to a resounding 4 – 1 victory. 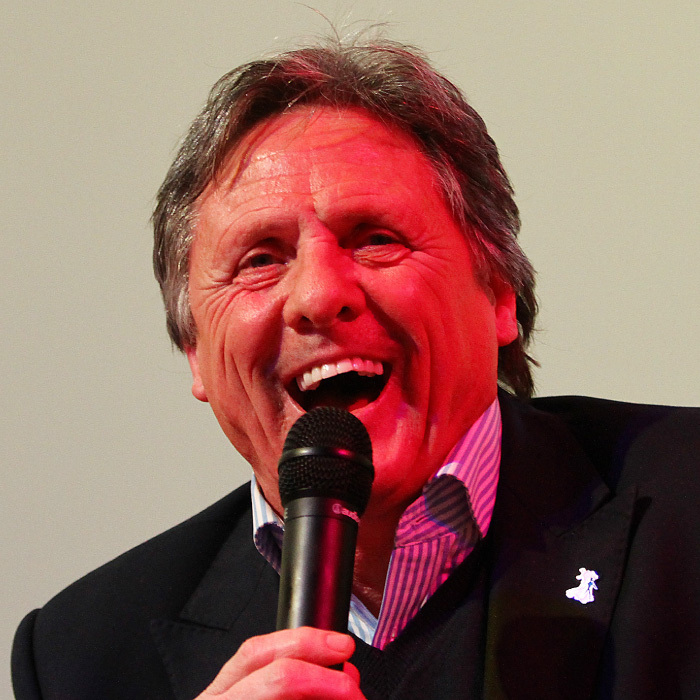 Since retiring from professional football Ian has become a regular commentator and football pundit for BBC Wales. 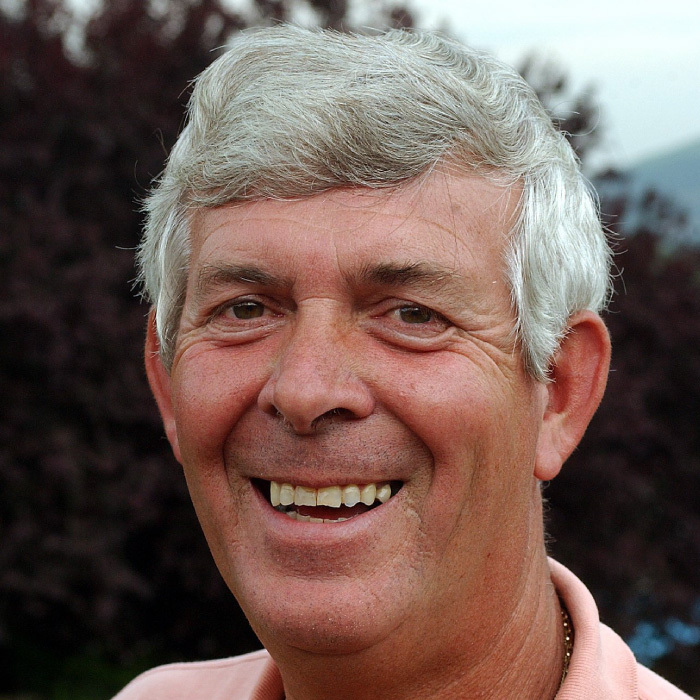 Terry Walton is a gardening expert. He was given his first allotment when he was eleven and has been at the same allotment site for over fifty years. Since the late 1960s Terry has been an organic gardener using only natural methods to grow his flowers, plants and vegetables. Terry has shared his approach to gardening since retiring in 2001 as a contributor on The Jeremy Vine Show on BBC Radio 2. He is also a regular guest on BBC Radio Wales and has written two books: My Life on a Hillside Allotment and The Allotment Almanac. 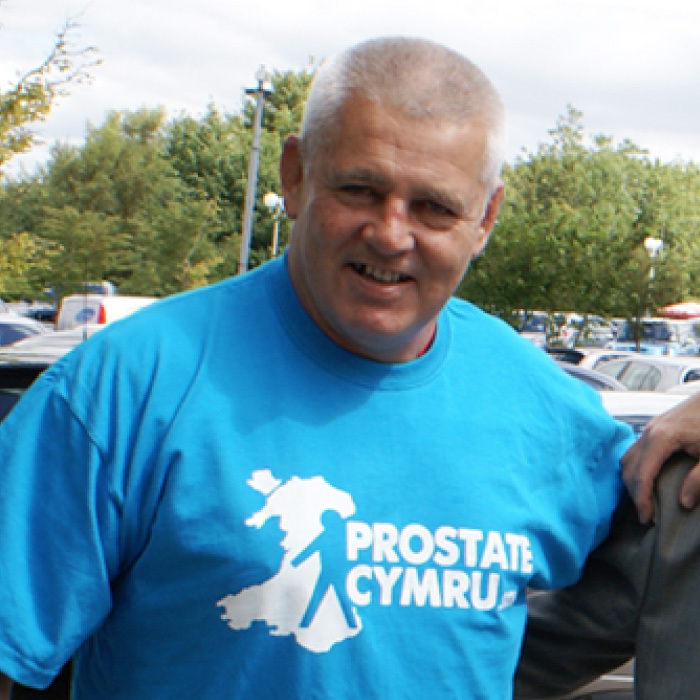 Terry has fought prostate cancer and is committed to helping Prostate Cymru raise awareness of the disease. Brynmor Williams is a former Welsh Rugby Union and Rugby League scrum-half. He began his rugby career playing for the Welsh Rugby Union at club level for Cardiff, Newport and Swansea in the late 1970s. In 1977, he was part of the British Lions Tour to New Zealand where he made his international debut for the Welsh national team. In 1982, Brynmor changed to Rugby League, playing at club level for Cardiff Blue Dragons and at international level for Wales. 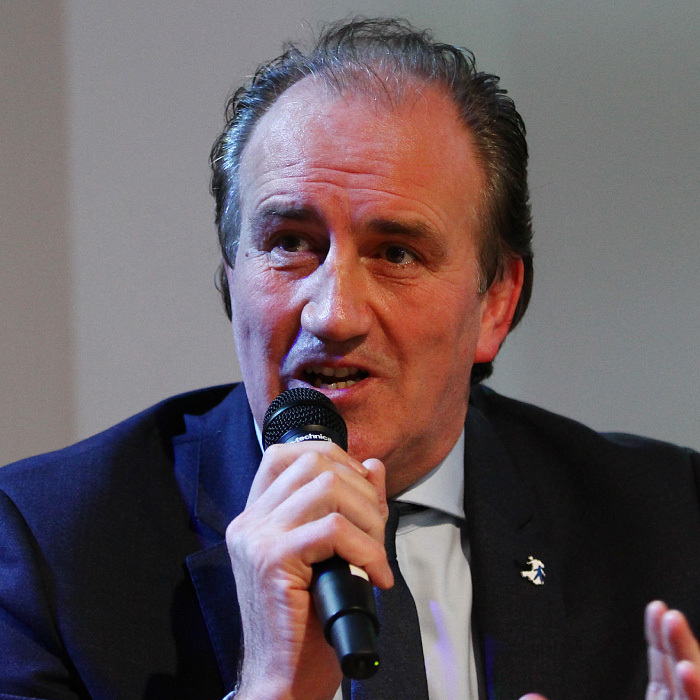 After retiring from rugby, Brynmor has become known as a commentator for the BBC in addition to his role as Group Board Director at the insurance and risk management consultancy firm Thomas Carroll. 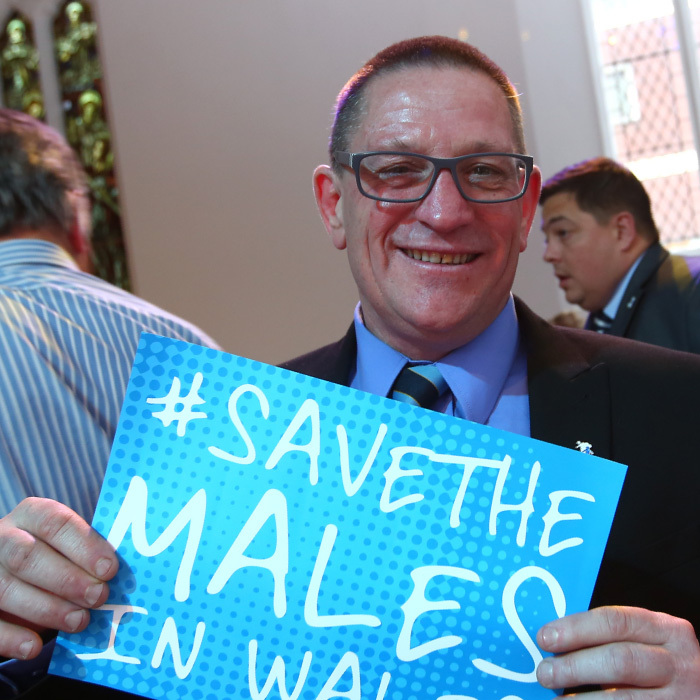 He is a regular panellist at Prostate Cymru’s Ambassadors Lunch.